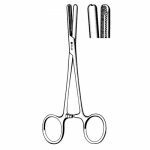 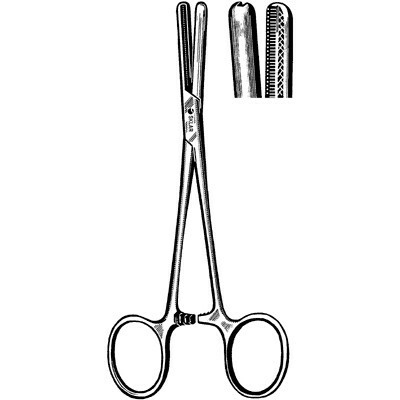 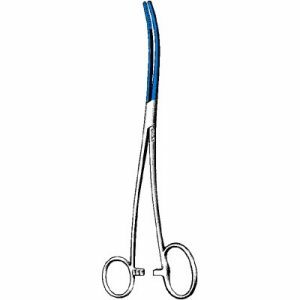 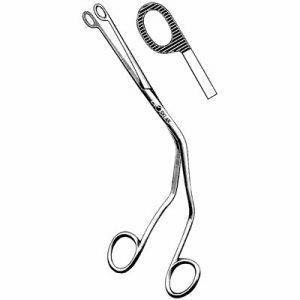 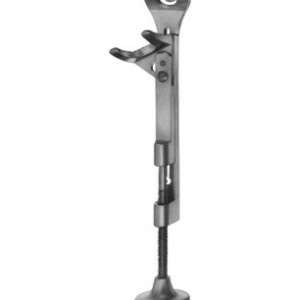 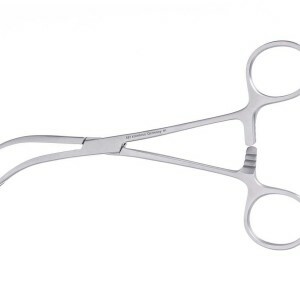 Trans Africa Medicals operating room grade instruments are made from the highest grade surgical steel and incorporate the finest level of craftsmanship. 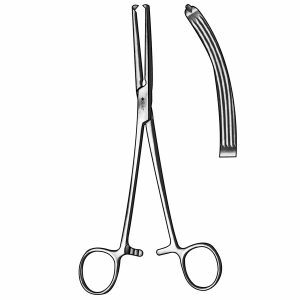 Superior manufacturing and quality inspection guarantee that Trans Africa Medicals instruments meet the demands of our customers. 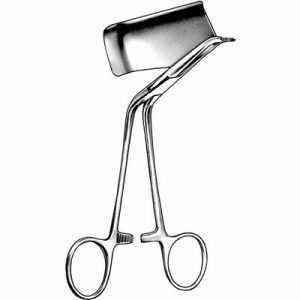 These instruments have been designed to provide exceptional comfort and precision all while ensuring the durability and strength that has been provided by Trans Africa Medicals for over years. 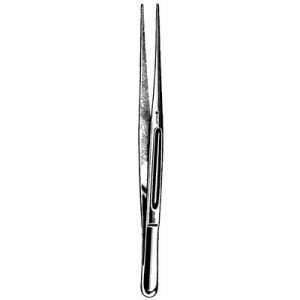 This product is curved with serrated tips and a length of 5 inches.